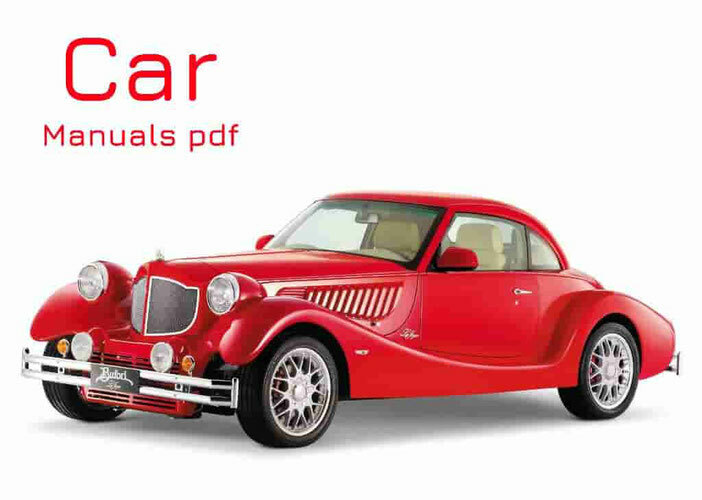 Morgan Car Manuals PDF above the page. The British company Morgan Motor Company was founded in 1909 by Henry Morgan for production sports car class "luxury". Morgan Company plant is located today in Malvern, central England. So far, all the production machines under stylize Morgan sports cars 30s and 40s and going exclusively by hand. sturdy steel and aluminum - fine wood for the body used for the interior. The car's interior also includes seats, trimmed with calf leather, and, on request, also a gold and silver ornaments. Due to the fact that the three-wheeled vehicles in Britain that time there was no tax, the first cars Morgan Runabout was just three-wheeled, and their power was only 7 horsepower. Despite the weak engine, for the 10-ies of the car it was considered quite sporty. Only in 1915, the company designed the Morgan 4-seater tricycle Runabout especially for the founder of the family. The first four-wheeled car Morgan appeared in 1936 under the name of 4-4 - which meant the number of wheels and seats. The post-war model Morgan 4-4 equipped with 1.2-liter engine, but in 1950 began to produce Morgan +4, had a 2-liter engine. Since 1968 the company has moved away from the 4-cylinder engines and released Morgan +8 8-cylinder engine. Machine equipped with engines of 3.5, 3.9 and 4 liters. Power equipment of different cars ranged within 143-204 horsepower. 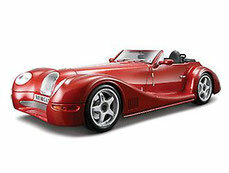 Dispersal of the final version of the Morgan Plus 8 to 100 km / h was carried out in 5.5 seconds. It's quite rare and exclusive cars made in the classic style of the 60s. Suffice it to say that now a new car buyer has to wait more than 2 years. In our country there is a small club owners "Morgan". If you're lucky, on a hot summer day you can see a small car in the middle of a big city, on the waterfront or on the suburban route. In winter, almost all cars not go out of their heated garage. 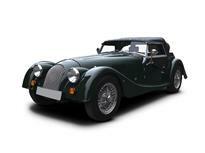 At the auctions you can often find the model 90 Morgan Plus 4, as low as 20 to 40 thousand pounds. The most modern Morgan AeroMax 2009 will cost 120 thousand pounds. Read - MORRIS Car Manuals PDF & History.